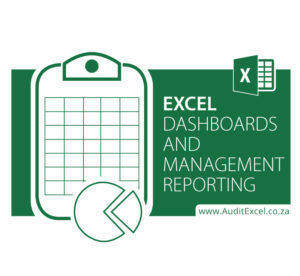 The Excel Dashboard & Management Reporting Course exceeded my expectations. Definitively worthwhile doing. I learnt something new in almost every lesson. Looking forward doing another course! 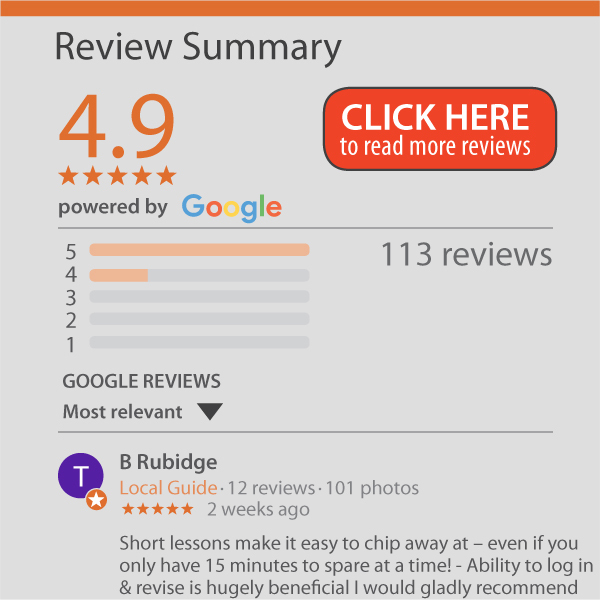 Feedback from Leon D after completing the online MS Excel Dashboard and Management Reporting course.